Our goal is to produce strong, functional cattle that have consistent growth, low maintenance & calving ease. We have selected proven genetics that are built to last and exceed today's high expectations. 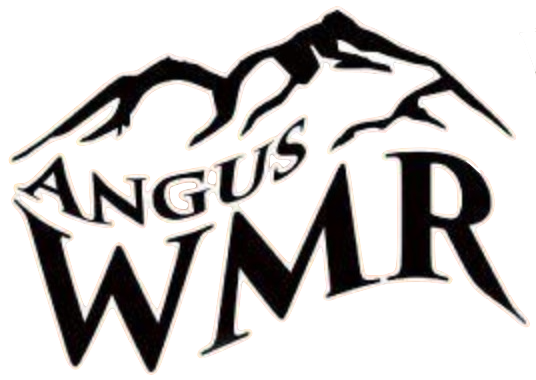 At WMR Angus, we range on 40,000 acres of short-grass and sagebrush at elevations of up to 7,500 ft. This environment has proven time and again to be our best sorting stick. Cattle that thrive in these challenging conditions are the kind that earn their keep anywhere. Don’t forget to JOIN US FOR OUR ANNUAL BULL SALE ON MARCH 14th AT 1:00 PM! We look forward to exceeding your expectations with our fantastic lineup of amazing bulls.